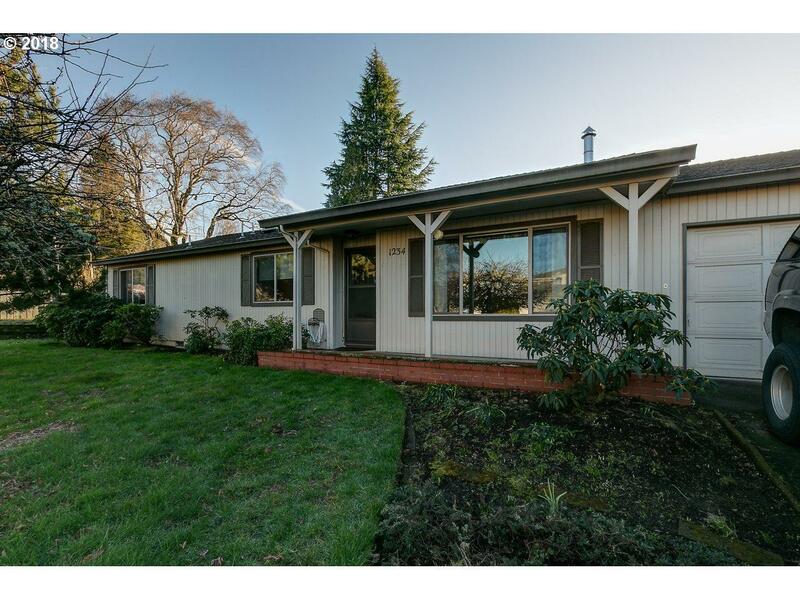 Well maintained 3 bedroom, 2 bath home on a corner lot in West Salem. Features original kitchen cabinets, walk in pantry, nice size bedrooms, large living room and a formal dining room with laminate flooring. Small, fully fenced backyard with a shed. Within a mile from popular Orchard Heights Park. Listing provided courtesy of Knipe Realty Nw, Inc.